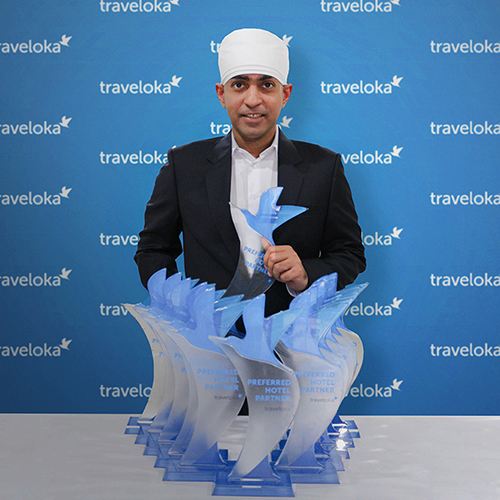 B2 Boutique and Budget Hotel Group are proud to announce that the group has received 12 of the 100 awards given out this year by world’s leading hotel booking site, Traveloka. 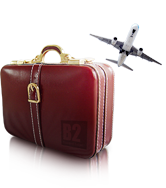 These awards are guaranteed the excellence in providing the best online booking experience for travelers around the world, and also demonstrated an ongoing success of the B2 Hotels’ management and services. 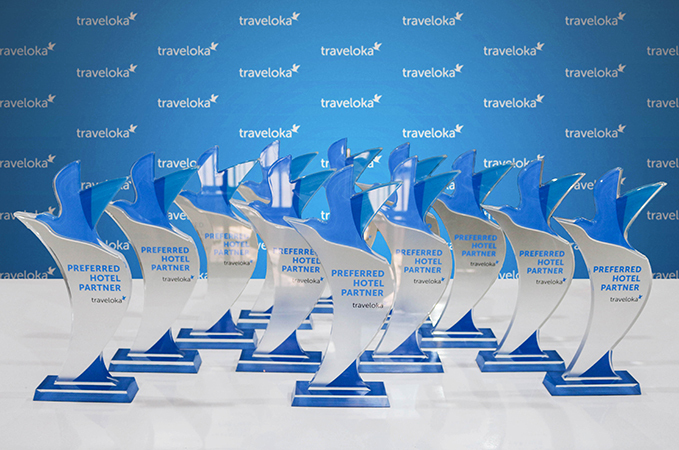 Whether recognized by the world’s online travel accommodation company like Traveloka or guests, the award reflect the commitment of B2 Hotels to setting the standard for service excellence, evolution through continuous guest-focused innovation and the dedication of its employees to providing the ultimate guest experience. 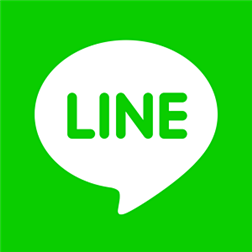 We will do our best effort to improve our hotels and services and give guests a pleasant experience of staying in a hotel at most reasonable price. Winning the "Prefered Hotel Partner" award is a true source of pride for the entire team of the B2 Hotel Group and we’d like to thank all of our guests who give such outstanding feedback. We also would like to thank the entire team members that are at the source of this recognition. This honor will surely magnify the motivation of all of us to continue going to the extra mile to ensure constant guest contentment. Achievement is a reward that we get for everything we've done. 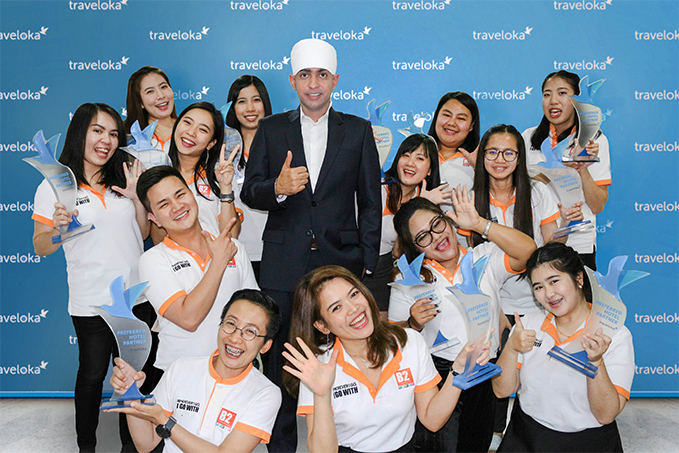 We are very proud to have been a part of your activities while in Thailand. Your review is very meaningful to us.